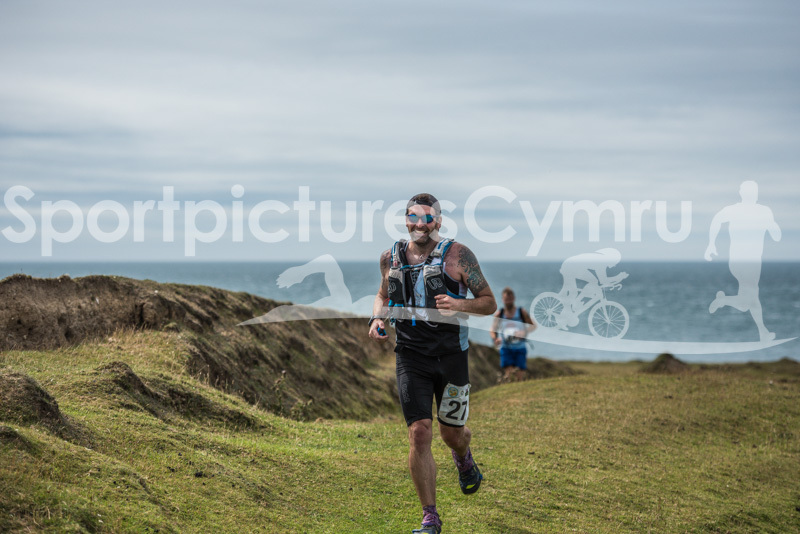 What a race! 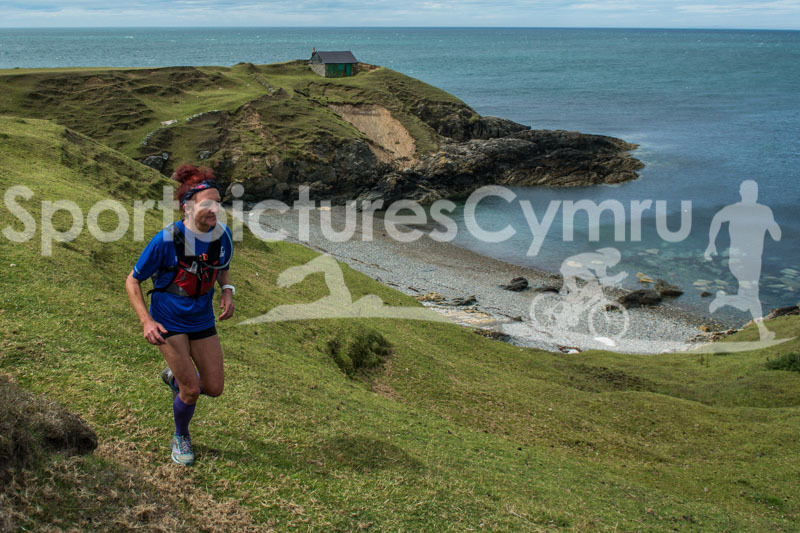 A big congratulations to everyone who took part in the Penllyn Ultra! 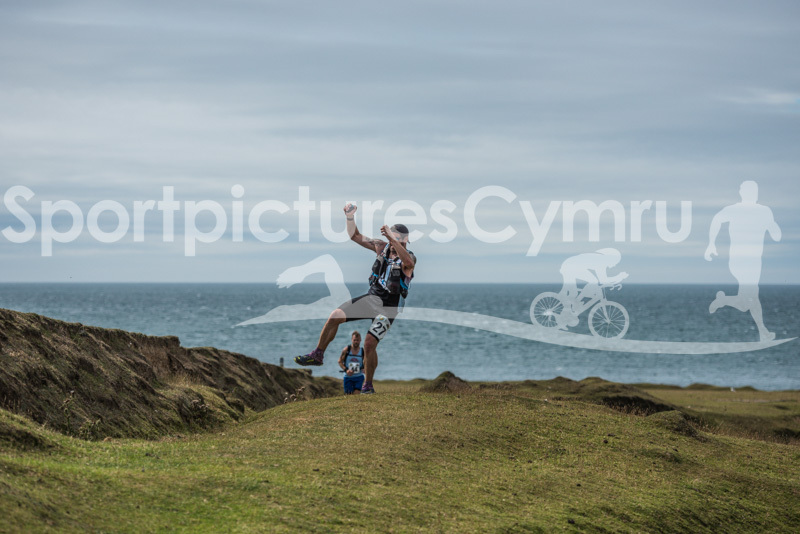 An early start saw all the runners start from Pwllheli with a great wake up call to all the locals! 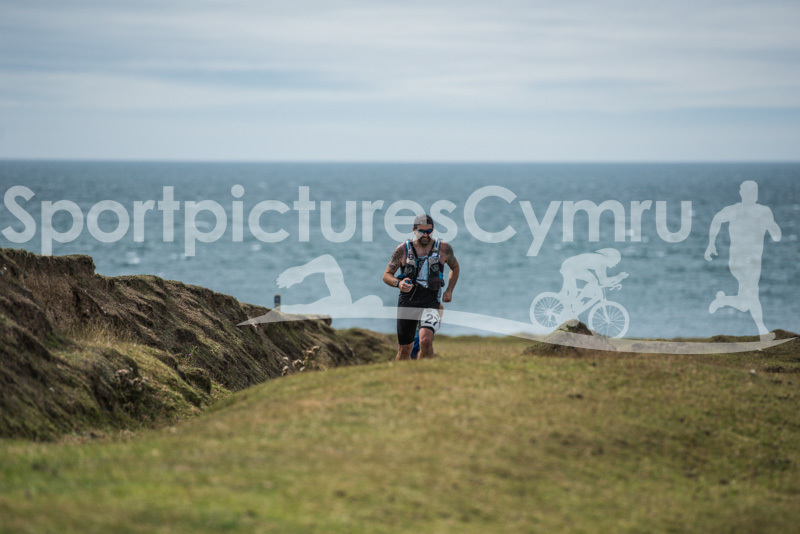 Photographs were taken at South Beach, Pwllheli, Llanbedrog and Abersoch. 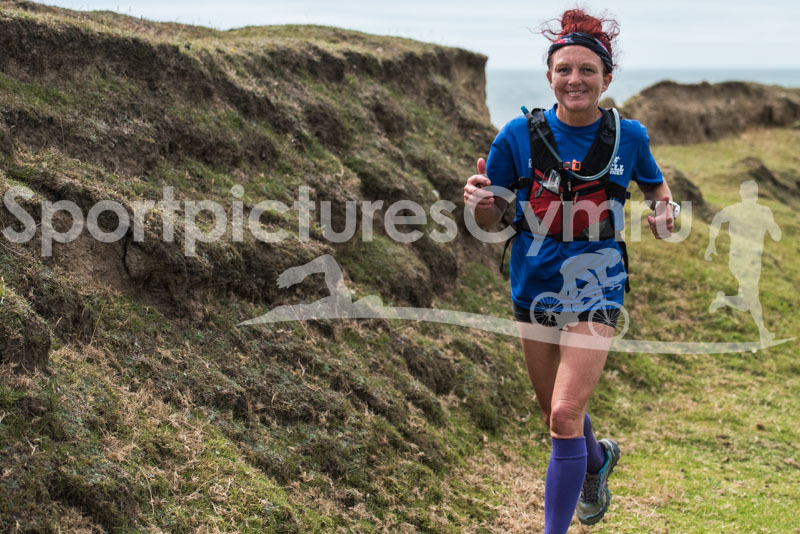 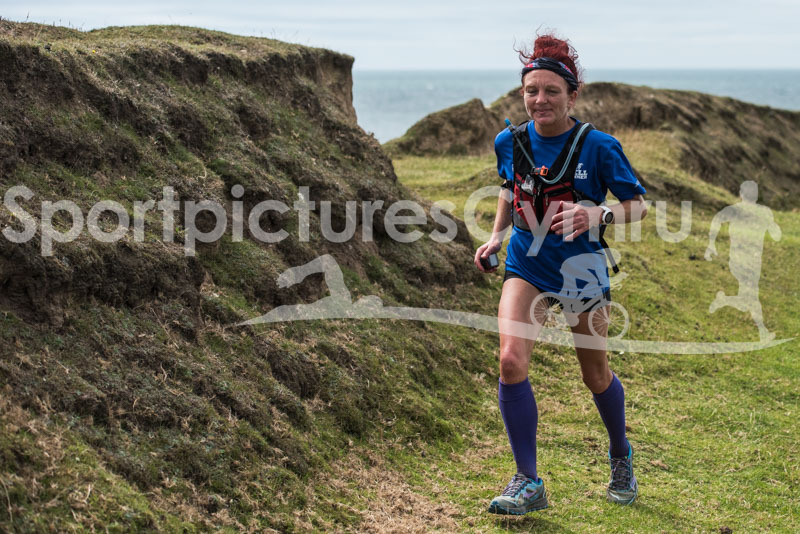 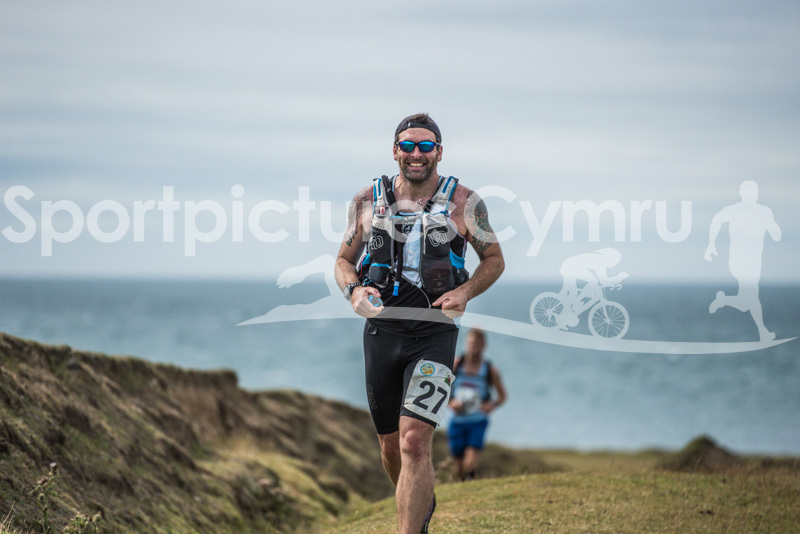 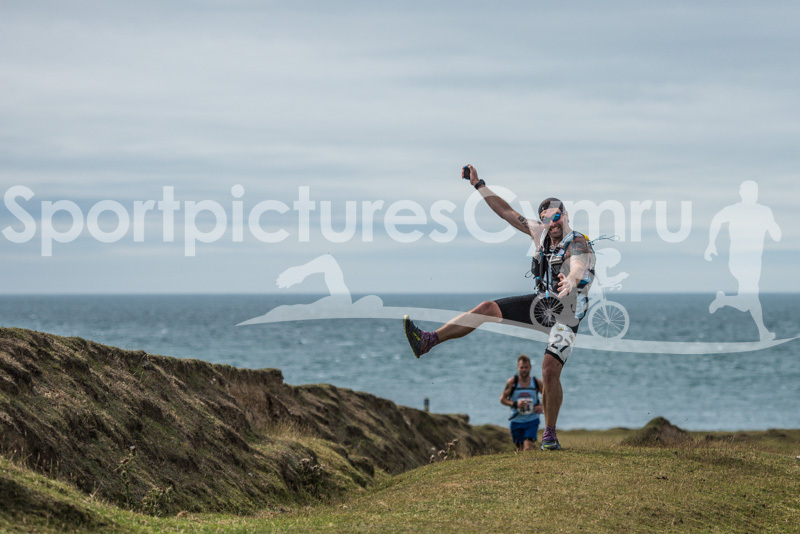 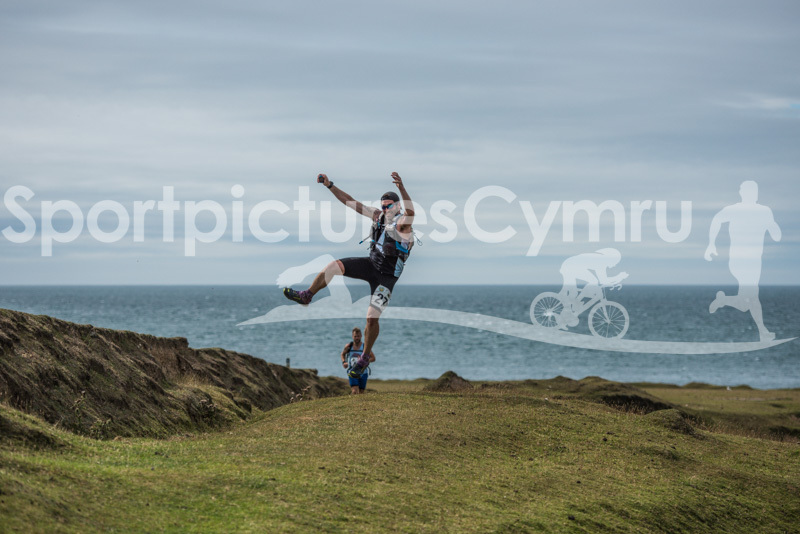 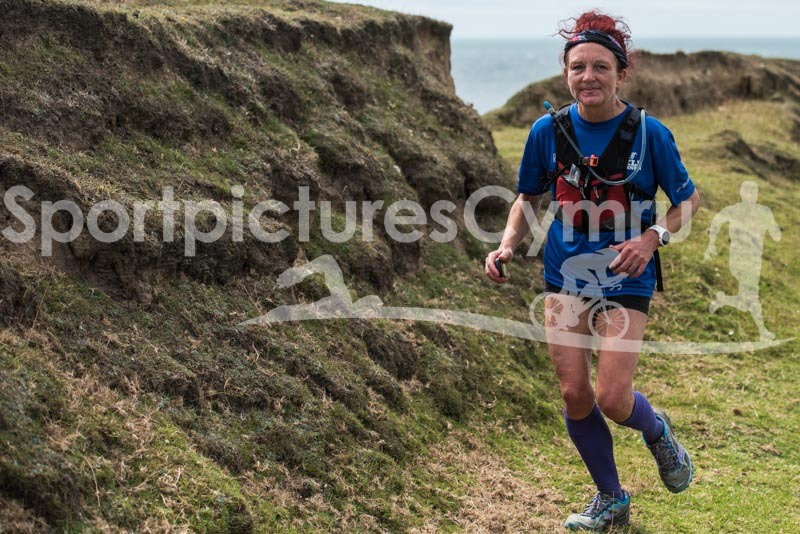 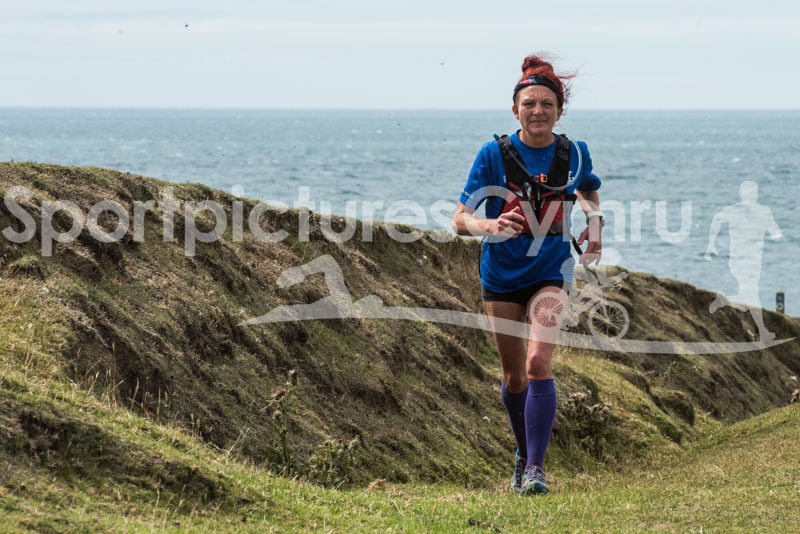 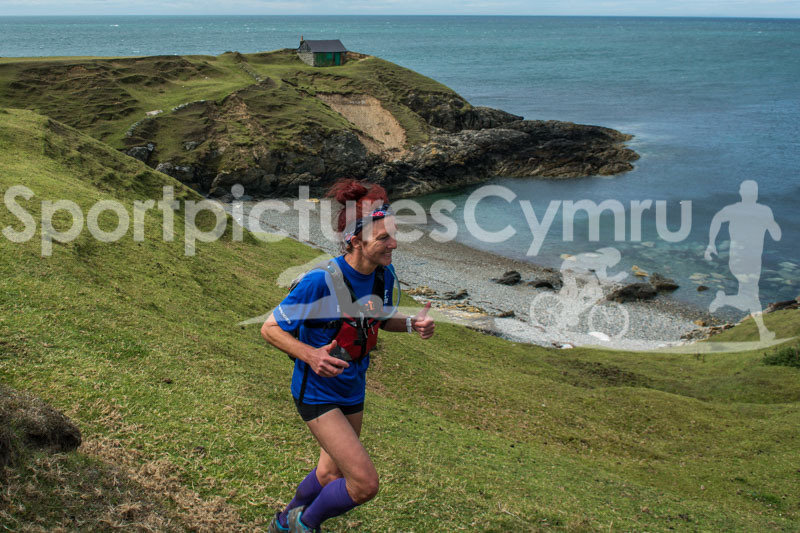 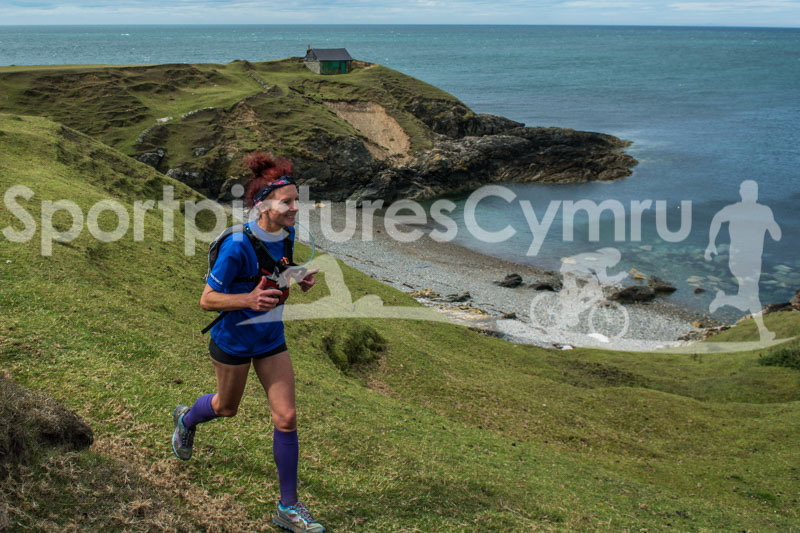 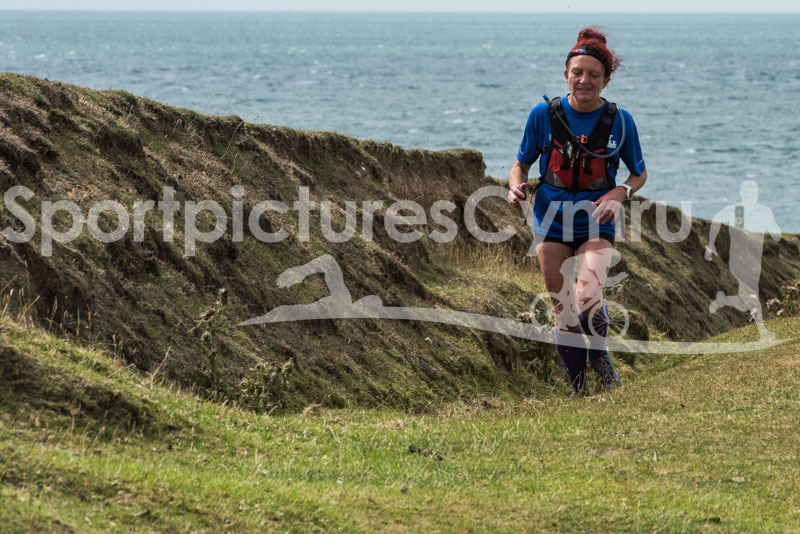 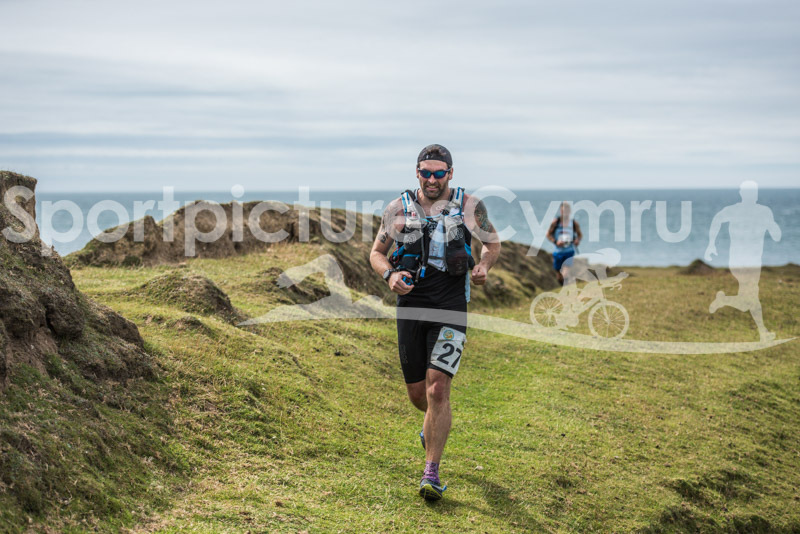 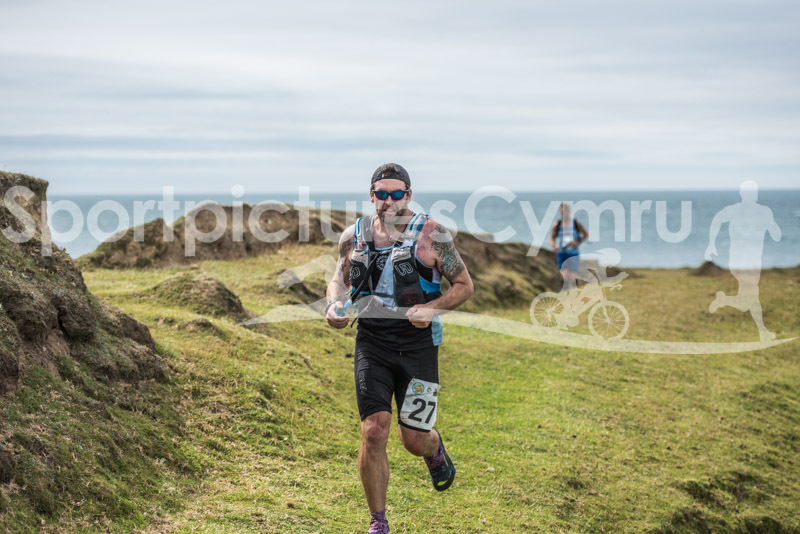 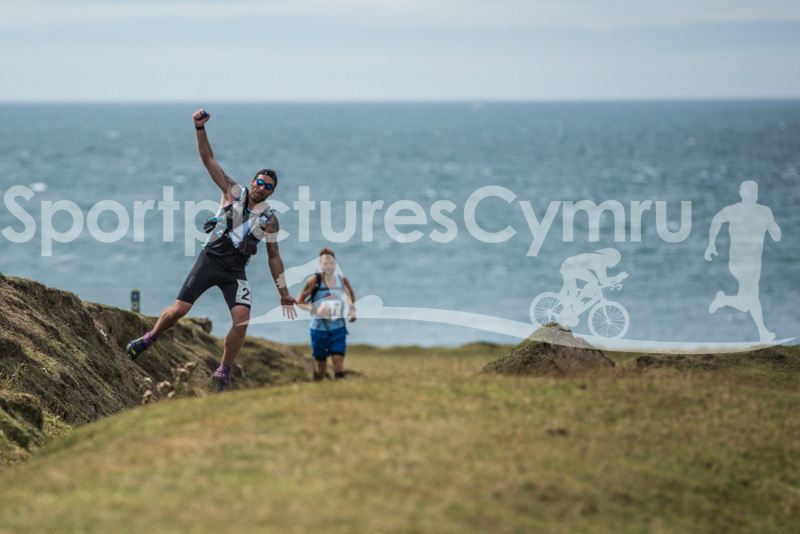 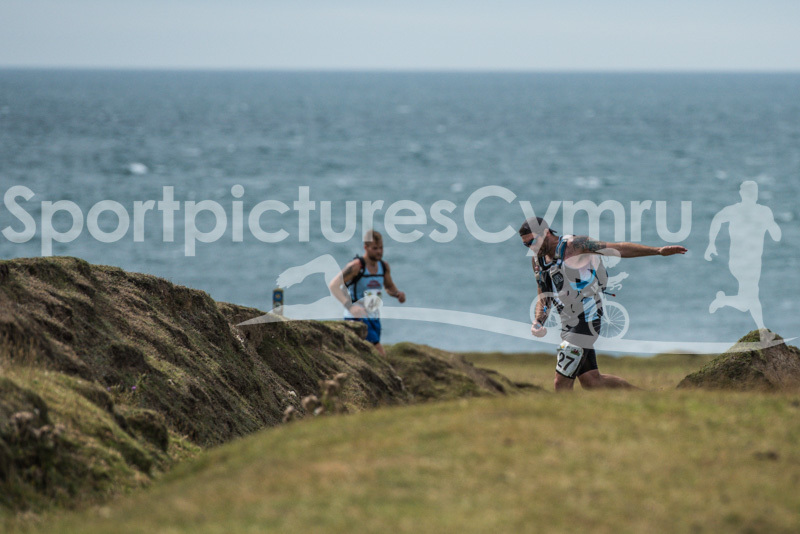 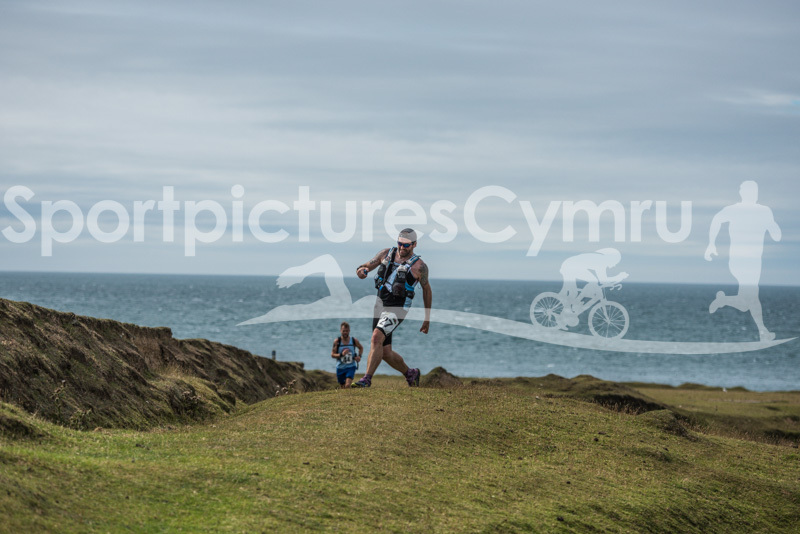 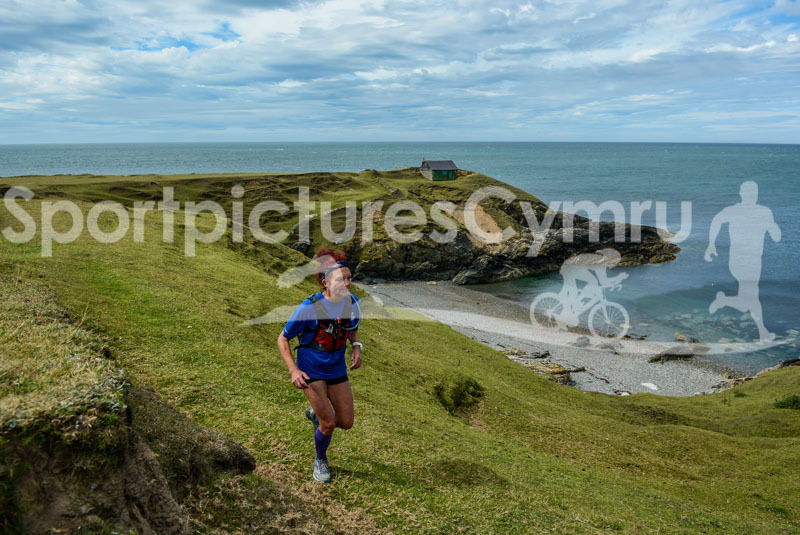 By the time the runners reached my next location at Porth Neigwl, there was a split and it was consequently impossible to get all runners without the possibility of not covering the finish. 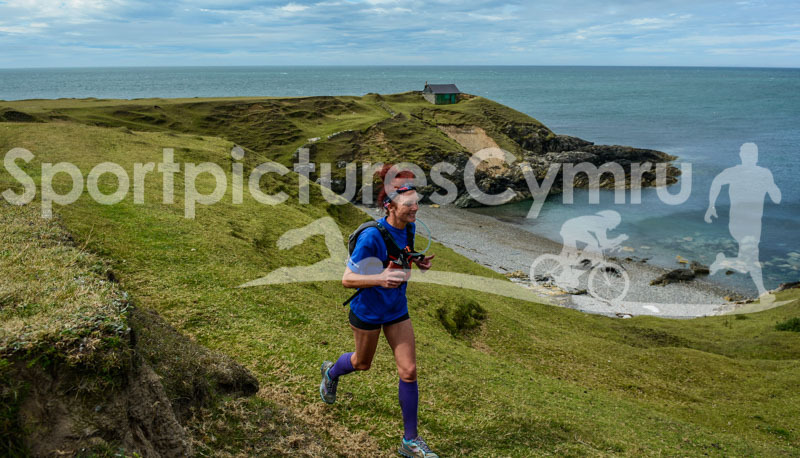 So, as the race goes on, you’ll find less runners have been photographed. 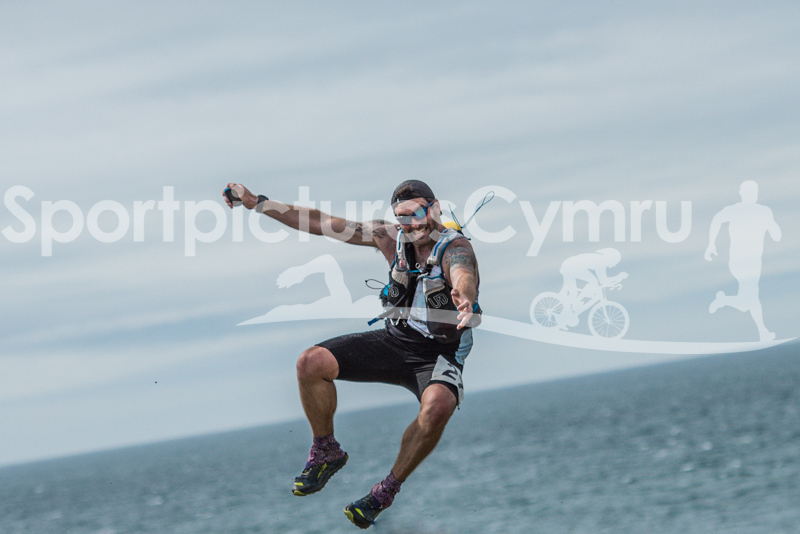 If you can’t find your picture, please let me know and I’ll do everything I can to help.